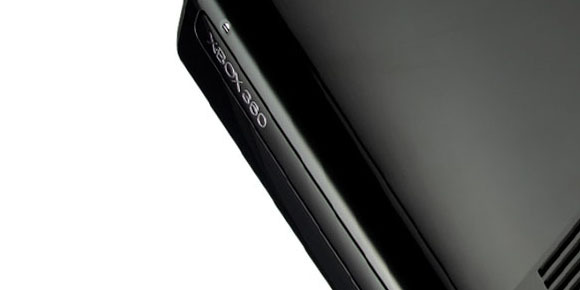 It’s no surprise when you hear weekly reports of Xbox 360’s low sales in Japan. The Microsoft console has been doing terribly in the region since it launched. However, is it due to culture or something else? Marvel vs. Capcom 3 producer Ryota Niitsuma has weighed in his thoughts. Niitsuma explains that it also has to do with Microsoft’s involvement locally. My opinion? The games. PlayStation 3 tends to get a lot more love from the RPG side of things, especially in Japan. Xbox 360 sales spiked when Tales of Vesperia debuted on the console (was it their all time high?). As per now, Final Fantasy XIII is exclusive to PS3 in the region and games like Ar Tonelico 3, Next Tales of, Disgaea 4, and such only aid its case more.